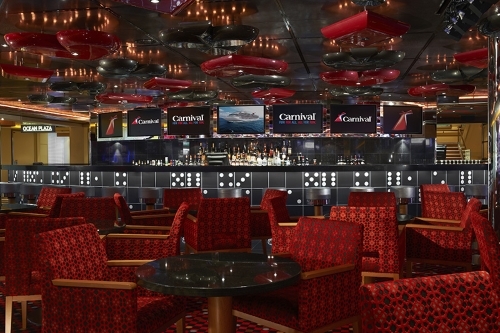 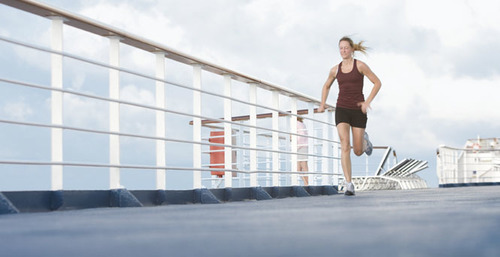 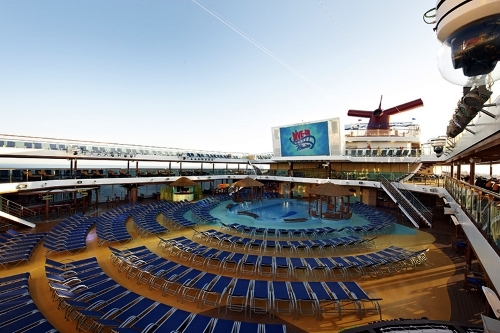 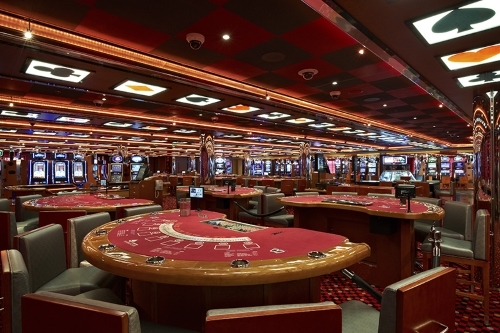 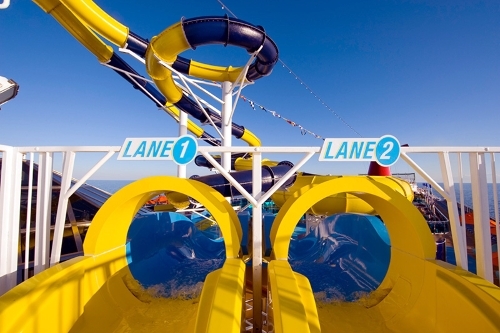 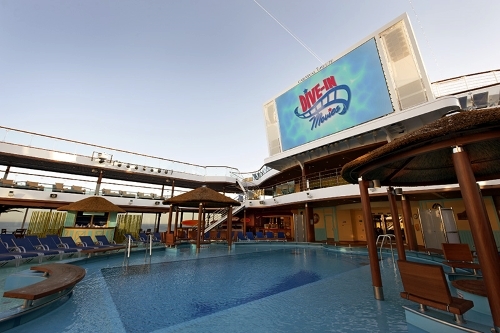 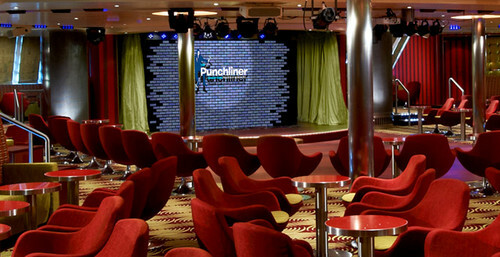 The fun never stops on Carnival Breeze. 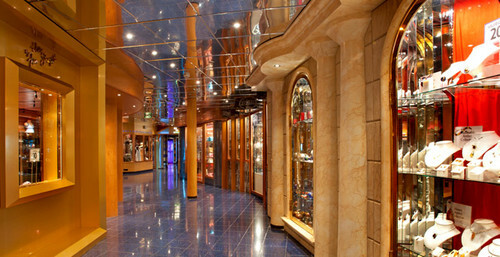 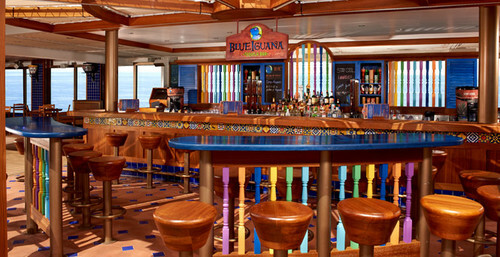 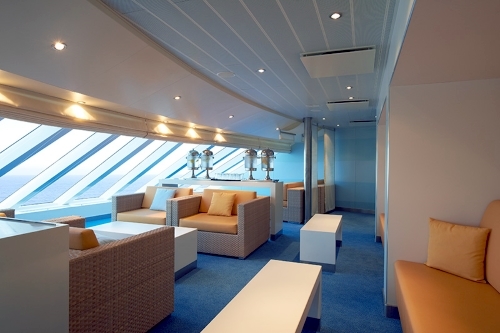 The staterooms are well appointed with tropical decor that will transport you to the warm Caribbean. 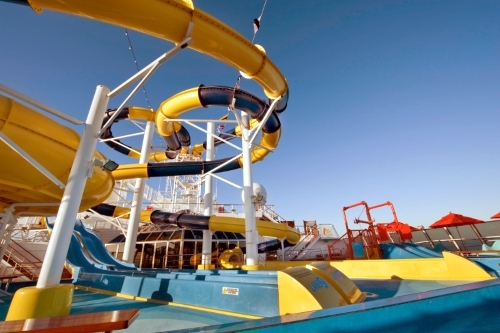 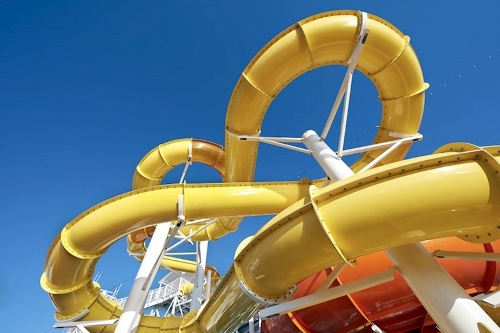 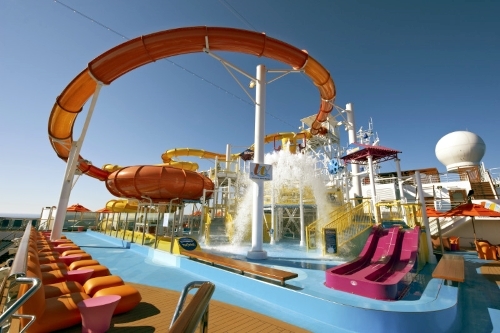 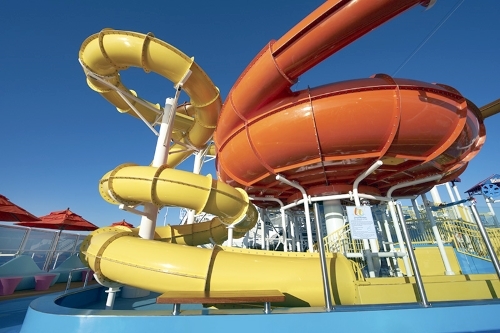 The whole family can stay active with the 320-foot Twister Waterslide at Carnival WaterWorks or the SportSquare. 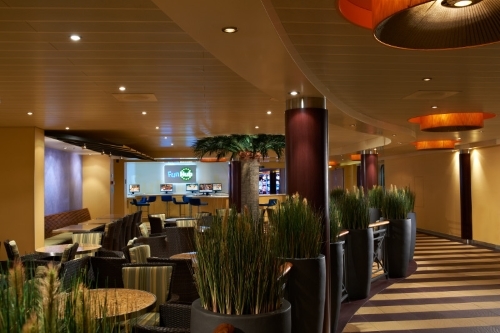 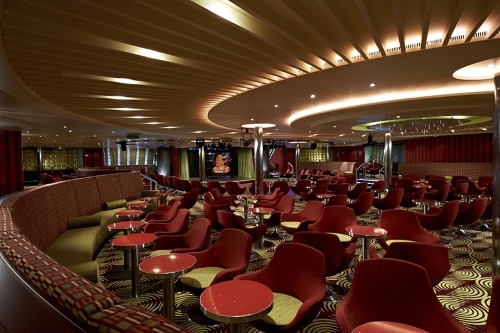 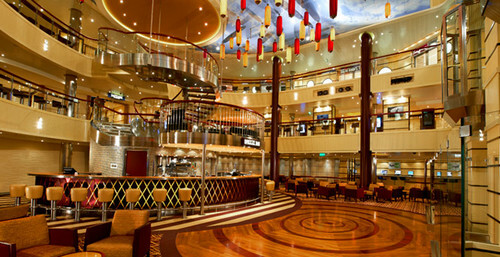 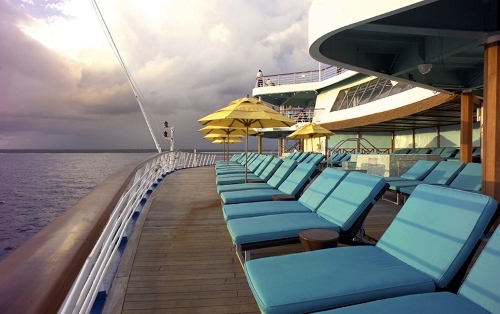 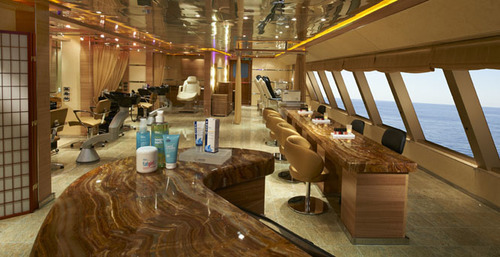 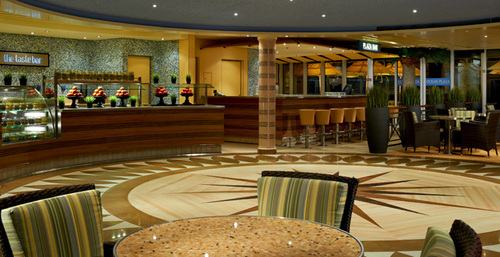 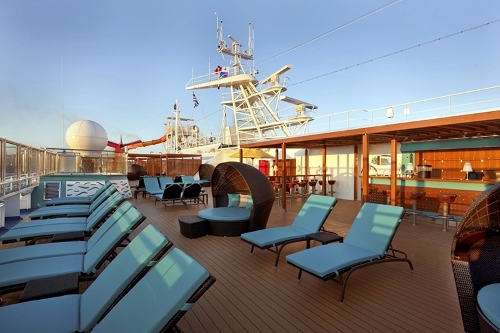 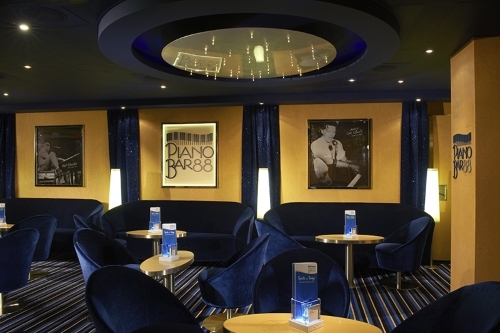 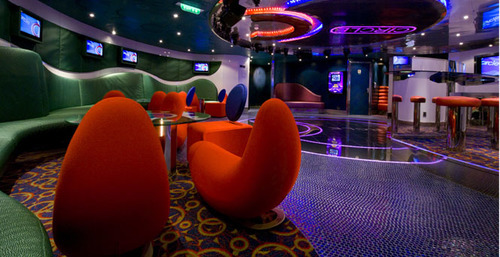 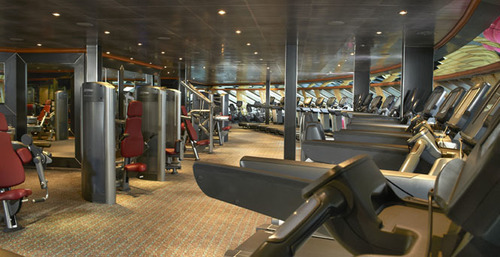 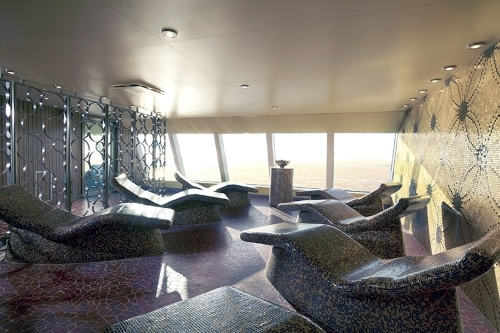 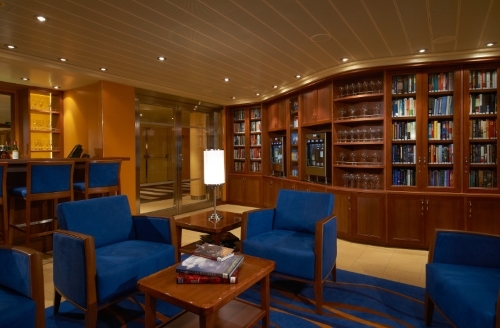 For a more laid back atmosphere, head over to the library or one of the lounges onboard. 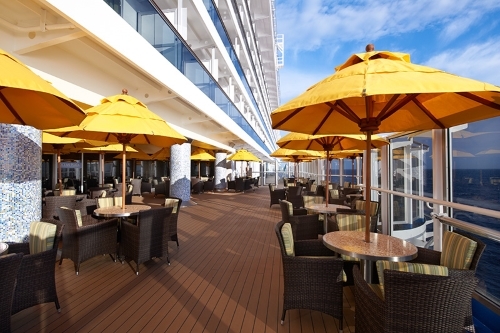 The extensive dining choices will satisfy even the pickiest eater, from restaurants as upscale as the steakhouse or as casual as the pizza shack. 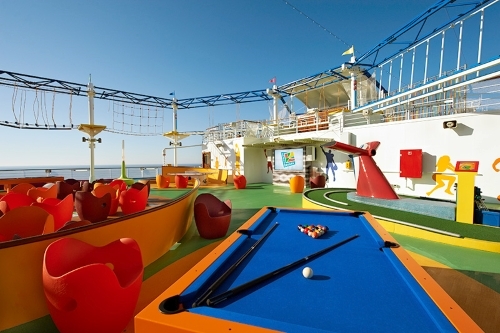 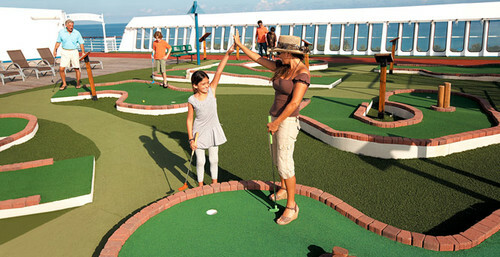 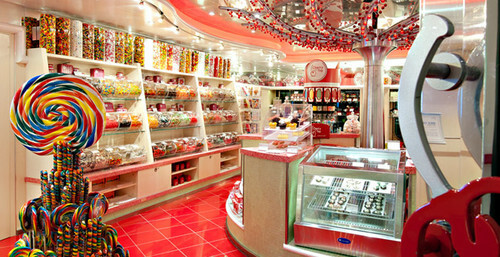 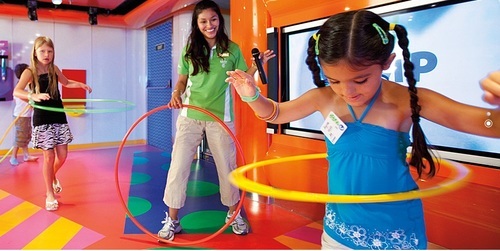 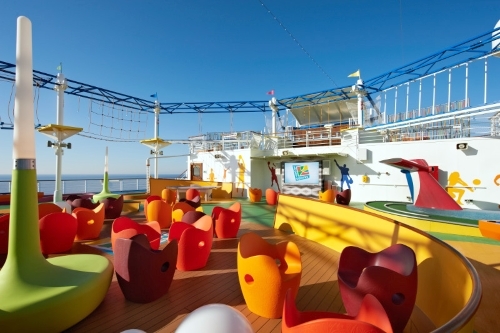 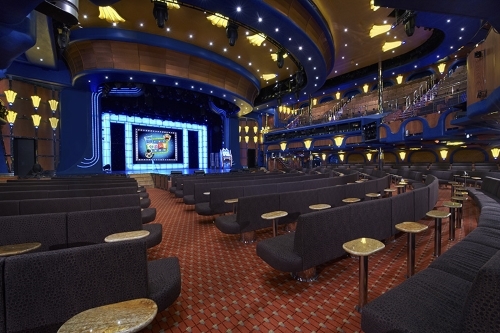 Carnival’s children areas are separated by age so they can have age-appropriate fun. 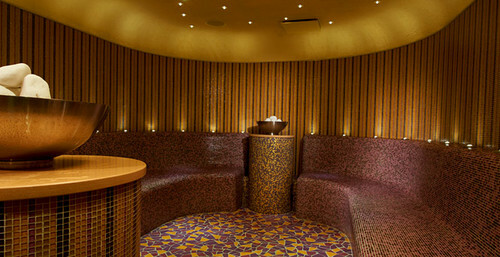 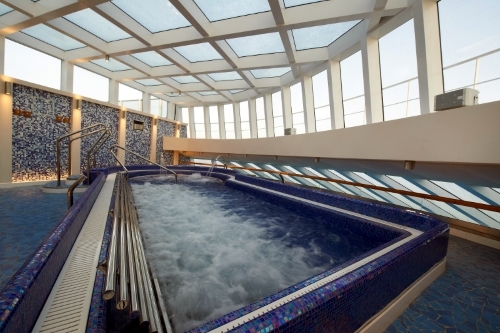 The adults can sneak away to the Serenity adults-only retreat or the Cloud 9 Spa. 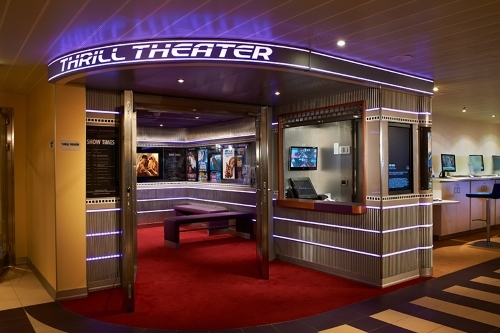 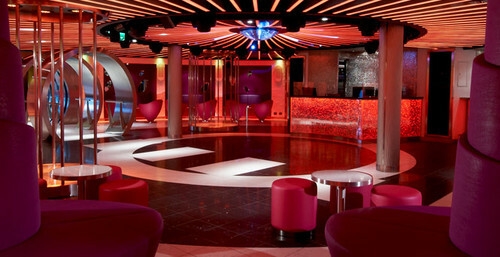 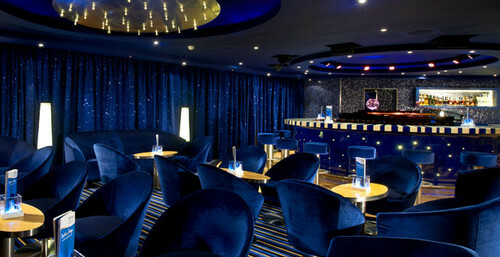 The 3D Thrill Theater, Liquid Nightclub and Alchemy Bar all offer choices for those who want to stay up all night enjoying the warm atmosphere of Carnival.